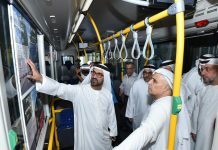 The second phase of introducing dedicated bus and taxi lanes in Dubai will take place in the second half of this year, transport chief Mattar Al Tayer said on Monday. 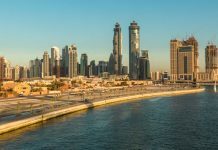 The chairman and executive director of the Roads and Transport Authority (RTA) said phase two will see 1km of Naif Road and 1km of Al Ittihad Road being changed to help the flow of public transport. 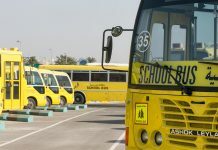 At a meeting with Major General Khamis Mattar Al Mazeina, deputy commander-in-chief of Dubai Police, he also called for the tightening the control of vehicles in breach of the bus and taxi lanes, the RTA said in a statement. 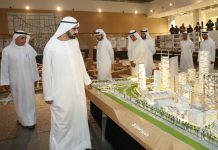 “The launch of this phase has been contemplated following the huge success made by the initial phase where surveys and studies carried out by the RTA…revealed that 77 percent of respondents wish the scheme to be expanded to cover other roads in Dubai,” Al Tayer said. 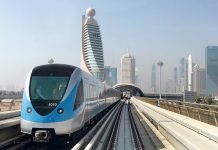 The second phase will cover Naif Road in a sector extending from Al Musalla Road to Al Khaleej Road; and Al Ittihad Road in the direction from Sharjah to Dubai in a sector extending from the entrance to Dubai Emirate up to Al Nahdah Interchange, the RTA chief added. 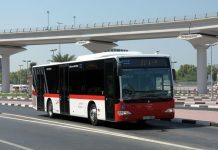 The RTA introduced the scheme in May 2010, when parts of four roads in Dubai – Mankhool Road, Al Khaleej Road and Al Ghubaiba Road – were reserved for taxi and buses only. 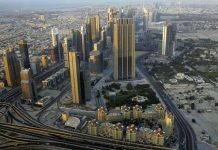 Motorists who disobey the new rules face penalties of AED600. 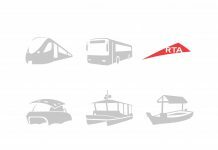 Police, ambulances and civil defence vehicles are allowed to use the dedicated lanes.